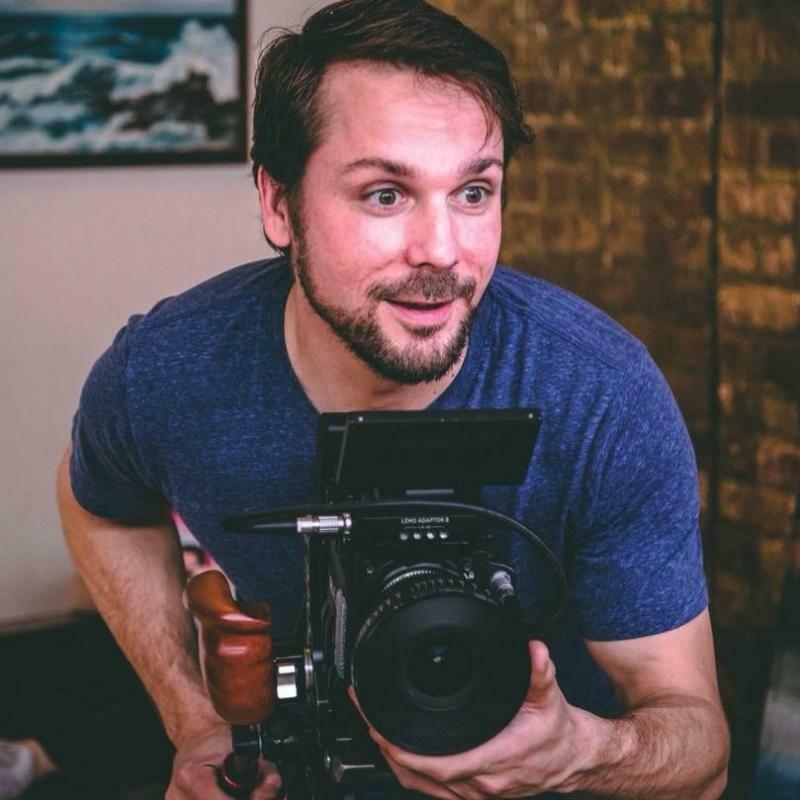 I have over 15 years of professional experience producing and filming short & full length length films, television shows, music videos and live music events. I graduated from The School of Visual Arts, NYC with a BFA in Film/Video Editing in 2006. With a growing passion for experiencing the world and single handedly telling a story, I decided my next move was to perfect my producing and camera skills. Over the years, I have had the pleasure of working with some amazing people and filming high end talent ranging from actors to CEOs. I have not only perfected my editing skills but have used my knowledge of editing to be a more efficient and creative camera operator and fully understand the film making process from pre to post production.